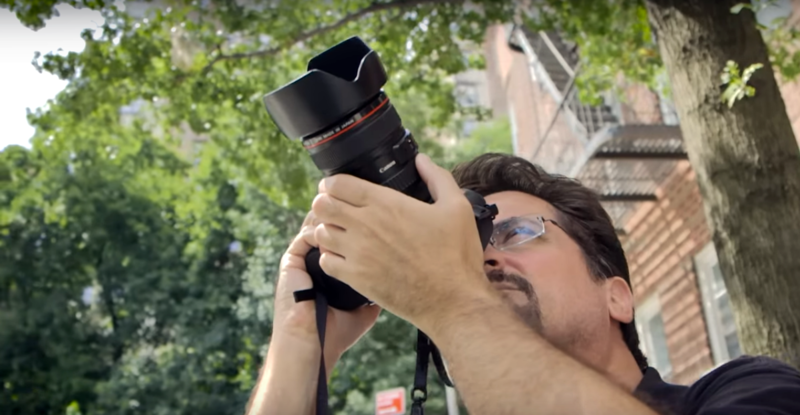 Professional photographer David Bergman is giving you a 2 minute simple tutorial on how to use the histogram to improve your images in camera. If you are relying on your camera’s light meter or the LCD screen, you are probably getting a lot of under or overexposed shots. The LCD screen shows your image a lot brighter than it really is, and your camera doesn’t always get the perfect exposure for your photos.